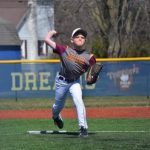 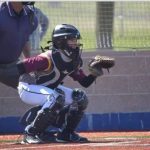 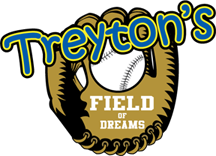 Treyton Kilar was tragically taken on September 2, 2010 and since then his family, friends, community members and strangers from all over the country have helped to provide support to make this field become a reality. 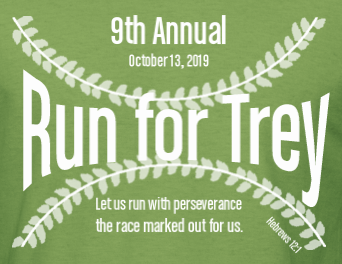 Our mission is not only to remember a boy whose life was taken far too soon, but also to use his memory to benefit both Walworth and Jefferson County communities as a whole. 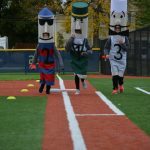 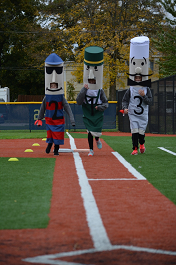 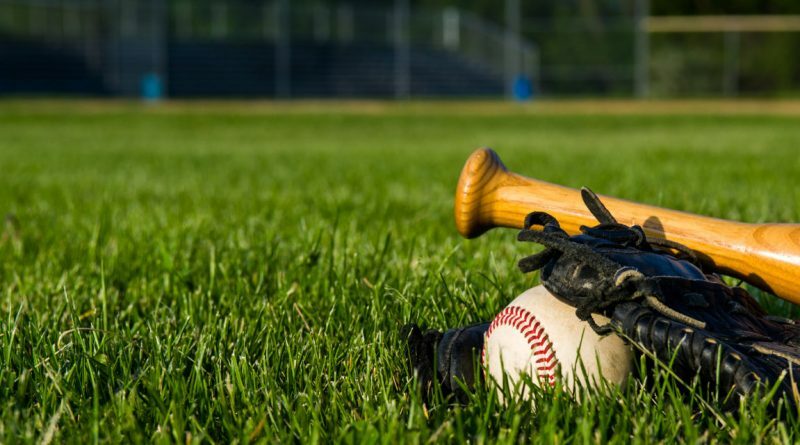 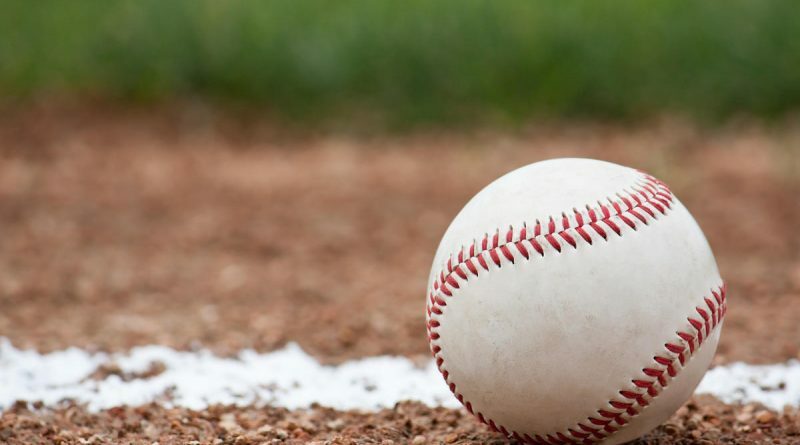 The original goal to build a youth size major league baseball field has become a reality. 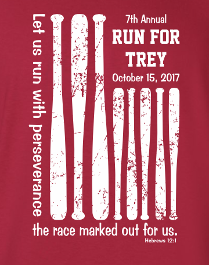 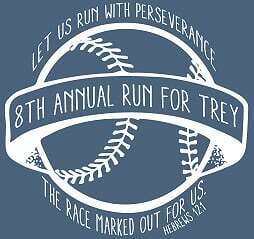 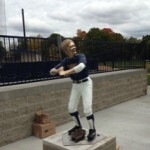 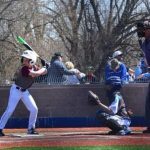 Trey’s field provides a wonderful place for the youth of the area to come and enjoy baseball, just as Trey did. 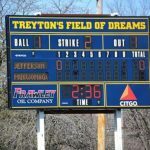 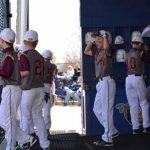 We have now built a top-notch concession stand, fund maintenance for the field, and we are funding scholarships, given in Trey’s name, to students in Jefferson and Walworth County.